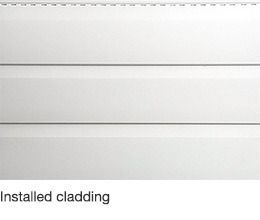 If you are looking for a smooth white cladding Freefoam has the range for you. Available in a smart single shiplap style. 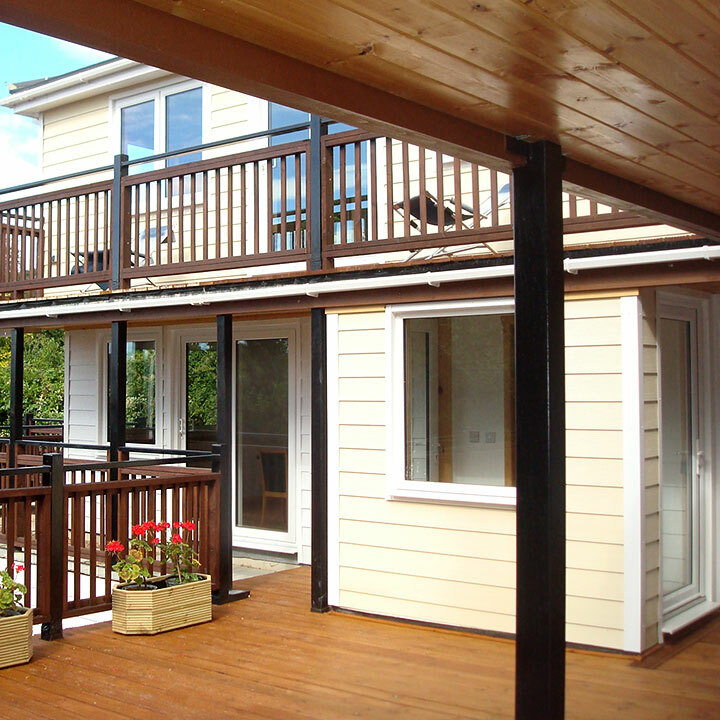 Perfect to replace existing tired wood cladding or old discoloured PVC cladding. A 151mm wide board this cladding is ideal for dormer roof elevations and small areas of wall cladding. 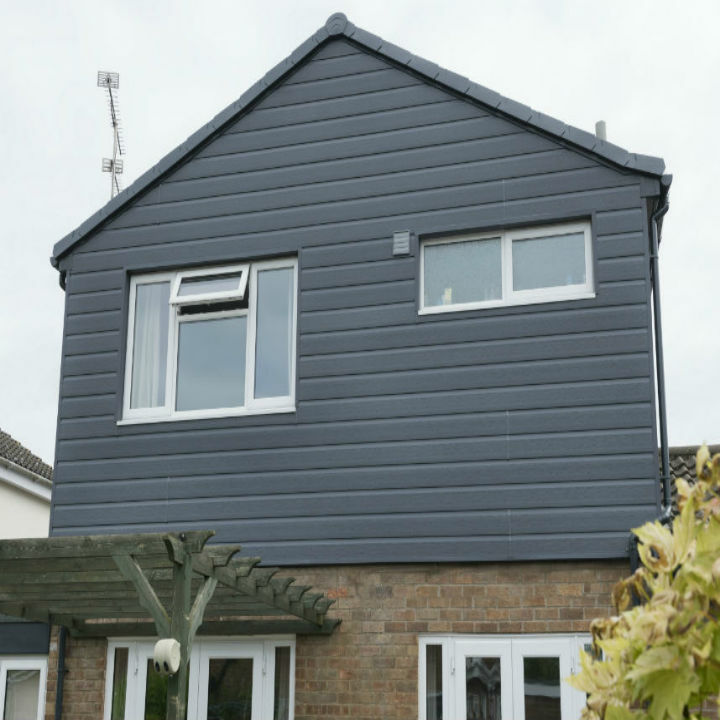 A smooth narrow shiplap style board, 151mm wide often used to clad the exterior of any property including gable ends, feature walls and dormer window features. Prolonged exposure to Ultra Violet (UV) light from the sun can damage our skin – and it has the same effect on PVC causing it to degrade over time. Freefoam white cladding is produced using a natural mineral called titanium dioxide. This is the same stuff that is used in sun creams. 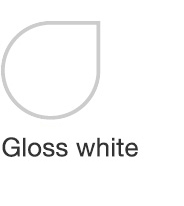 It keeps our white cladding products bright for up to 10 years and the colour range free from fading for 10 years. If you'd like more information about our cladding ranges please get in touch.